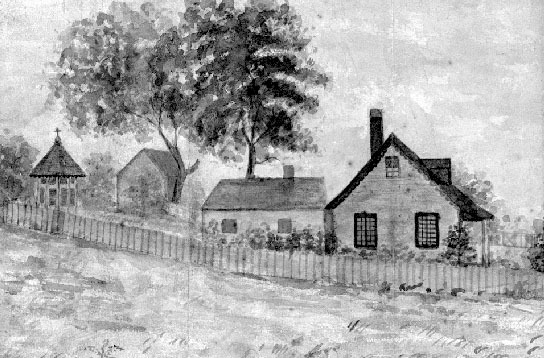 Edward and Mary Cridge’s most enduring legacy can be found in the Protestant Orphans’ Home. By the summer of 1873 the growing number of orphans in Victoria had been cause for concern for some time. Independent families had been taking in orphans on their own; however, this system was proving incapable of meeting growing demands. Therefore out of necessity the Protestant Orphans’ Home was established as a joint collaboration between four of the denominational Protestant churches in Victoria. The founders strove to rise above their theological differences and build a haven for destitute children. 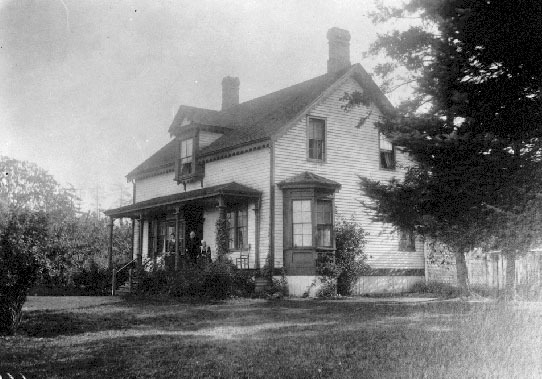 The Home was opened on November 8th, 1873 in a rented cottage on Blanshard and Rae Streets. Edward Cridge was on the first men's committee of twelve, and continued to serve the interests of the Home well into his nineties. 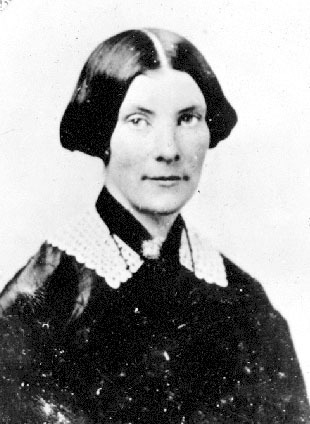 Mary served on the women's committee from its inception. 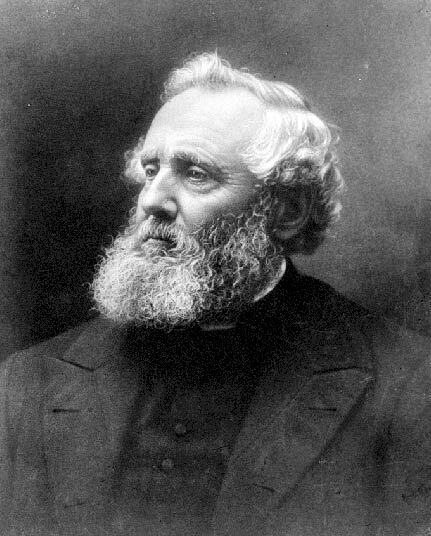 Edward Cridge was born in Devonshire, England on December 17th, 1817. His mother Grace died when he was still very young, leaving Cridge’s schoolmaster father John to raise him alone. 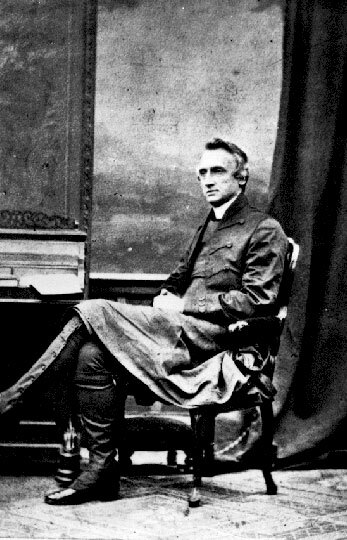 The future Reverend Cridge attended both North Milton and South Milton grammar schools as a young boy, proving to be a very bright pupil. In 1837 at the age of 19 Cridge was appointed third master of Oundle grammar school in Northampton; a position he would hold for six years. By 1848 the now 31 year old Cridge had earned his Bachelor of Arts degree from Cambridge. The same year the ambitious Cridge also passed his theological examination and was ordained by the Bishop of Norfolk in 1850. Prior to setting out on this life changing voyage, Cridge courted and married his longtime philanthropic compatriot Mary Winmill with the hurried wedding taking place on September 14th, 1854. 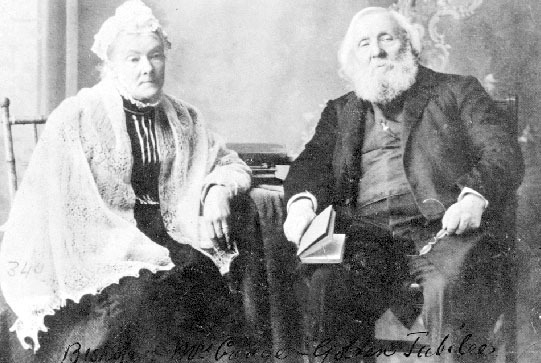 One week later this evangelical pair set sail for Victoria aboard the Marquis of Bute. The journey from England lasted more than six months; however, the Cridges utilized the voyage as an opportunity to preach the gospel to the captain and crew, showing their Christian evangelical spirit. Upon arriving in Victoria Cridge began to minister from Fort Victoria where the HBC’s James Douglas had set aside a few empty rooms for the Reverend and his wife to use until construction was completed at Victoria District Church in the summer of 1856. Cridge named the sparse new chapel Christ Church. 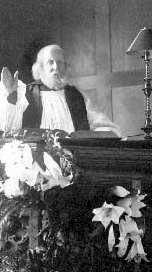 The young family got by on Reverend Cridge’s annual 400 pound salary, and lived in the Christ Church parsonage. 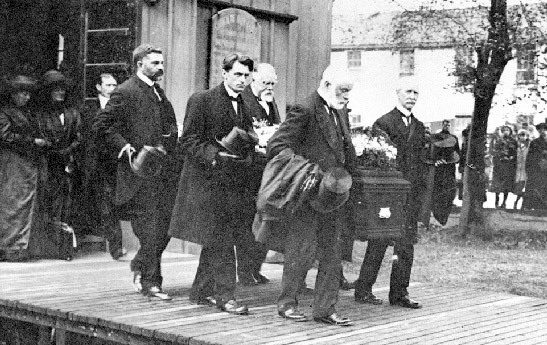 The Fraser River Gold rush began to pick up steam shortly after the Reverend’s arrival, presenting new challenges for the Cridge’s and the community. By late 1858 tens of thousands of people had passed through Victoria, resulting in a slew of new businesses and saloons catering to and supplying the prospectors. 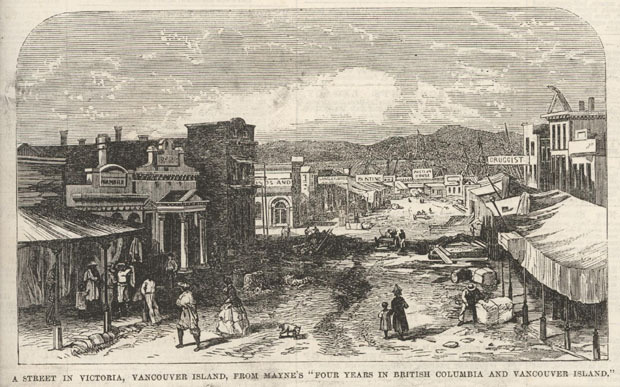 Victoria had become thoroughfare for miners, prostitutes, and wide variety of ethnic contingents. 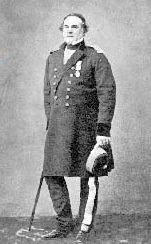 Cridge recognized the need for social action in the face of such an onslaught, often championing the rights of the underprivileged and destitute. Feeling his growing burden, the Reverend wrote to London to ask for assistance. 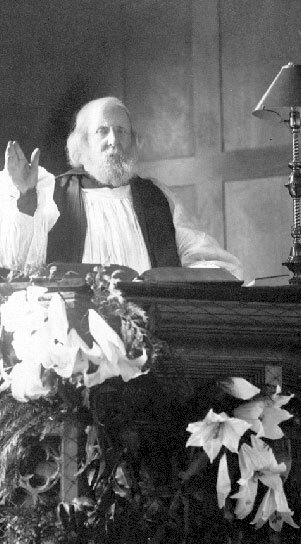 Cridge hoped to receive two or three more priests to supplement his own work. 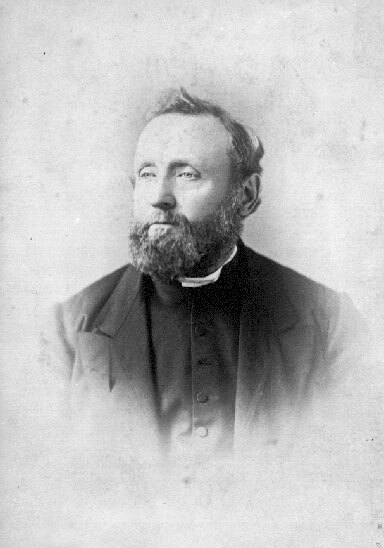 Instead, the Church of England saw fit to send out Bishop George Hills to oversee Church operations in the Columbia District. The two men got along well at first with the Bishop remarking the he was, “very fortunate in Mr. Cridge, the original clergyman here. He is a truly good man, a sincere and devout Christian. 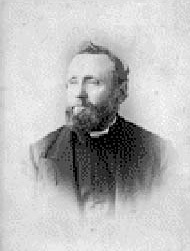 He enters into all my plans and is a great support to me.”  Bishop Hills appointed Cridge Dean of Christ Church in 1860 and for a number of years the men worked in co-operation building the Anglican Church in British Columbia and striving to better the lot of God’s children in British Columbia. However, their relationship would disintegrate following a rapacious doctrinal conflict in 1872, splitting the Anglican Church in Victoria. 1 Vernon Story, et al, The Home: Orphans’ Home to Family Center, 1873-1998 (Victoria: Cridge Center for the Family, 1999), 42. 2 Story, The Home, 17. 3 Derek Pethick, Men of British Columbia (Victoria: Hancock House Publishers, 1975), 70. 4 Story, The Home, 21-23. 5 Story, The Home, 24-25. 6 Pethick, Summer of Promise, 73. 7 Story, The Home, 25-26. 8 Story, The Home, 30. 9 Story, The Home, 29. 10 Harry Gregson, A History of Victoria: 1842-1970 (Victoria: The Victoria Observer Publishing Co., 1970), 163. 11 Story, The Home, 28. 12 Story, The Home, 37. Cridge’s statement was met with vociferous approval from those in attendance. His public objection sparked the Cridge-Hills dispute that would paint the pages of the local papers until its conclusion in 1874. 2 Derek Pethick, Men of British Columbia (Victoria: Hancock House Publishers, 1975), 72. 3 Story., The Home, 35. 4 Pethick, Men of British Columbia, 73. 5 Story, The Home, 36-37.